This three-piece riser set is durable and lightweight, making it ideal for salad bars, buffets or catering. The set includes one large riser, one medium riser and one small riser. 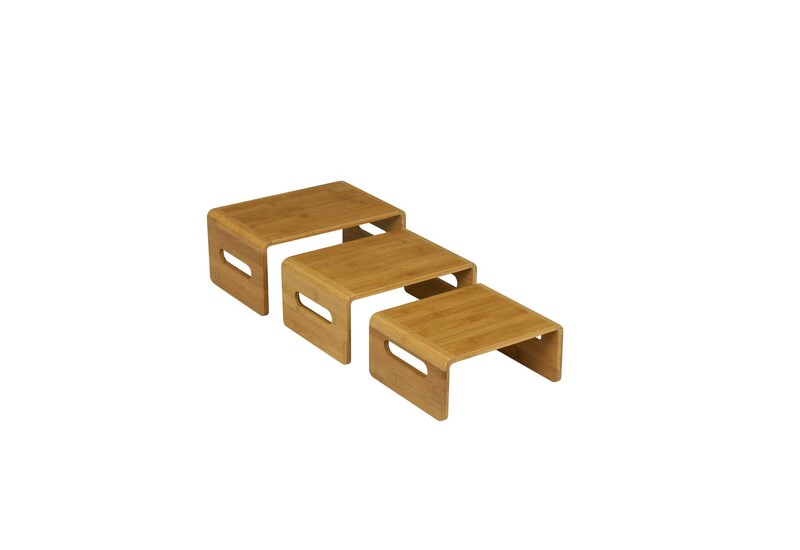 Made of durable bamboo, these modular risers offer multiple level displays and are easy to assemble and disassemble. Blending with any style of decor, they offer smooth edges and enhance tabletop displays. 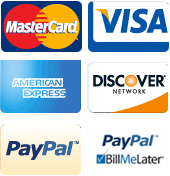 They are ideal for use with Green programs.